There are many reasons why certain jobs are not available in all states; ranging from state regulations in regards to Independent Business Owner (IBO) status and release of information, to cost effectiveness, efficiency, taxation issues, and location-based training requirements. 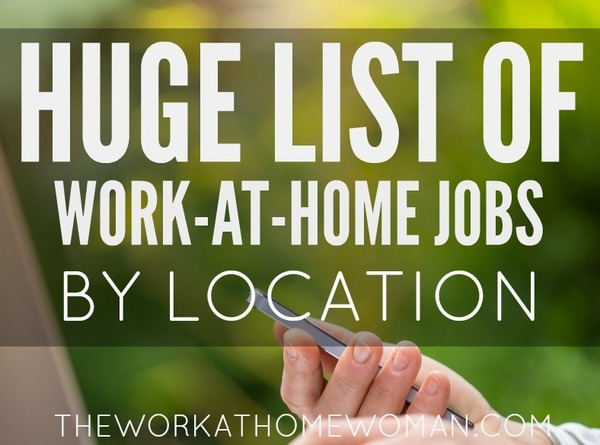 So to help fast-track your work-at-home search we’ve complied a list of work-at-home jobs by location. After exploring this list — if you still can’t find a work-at-home job in your neck of the woods, I highly suggest checking out FlexJobs. Not only do they screen all of their jobs for legitimacy, but you can also search for telecommuting jobs by state or country. 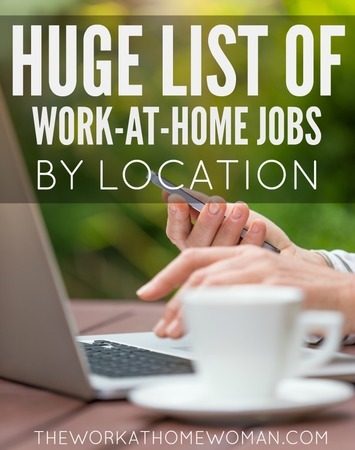 They also have a great list of Anywhere in the World Telecommuting Jobs! Please note while all listings are believed to be correct, you will need to verify the information, as requirements change and sometimes information on websites is outdated. 24/7 Virtual Assistant – Hires Virtual Assistants. 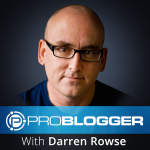 99 Dollar Social – Hires part-time Social Media Content Specialists. American Express – Hires Travel Counselors, Customer Care Professionals, Performance Specialists, Business Development, Account Executives and more. Most jobs are available nationwide, however there a few that are location dependent. Some telecommuting positions are available in the UK, Canada, and Australia. Apple – Hires At Home Advisors, At Home Team Managers, and At Home Area Managers. Apple hires telecommuters nationwide, however when I conducted my research they didn’t have any openings in Nebraska, North Dakota, Mississippi, Vermont, or Wyoming. I’m not 100% certain if they hire in these states or if there just weren’t any opportunities available when I checked. 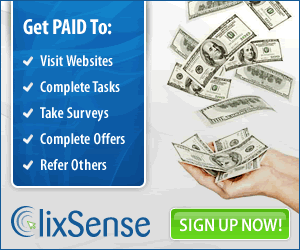 Arise – Hires IBO for Customer Service in the US, UK, and Canada. Call Center QA – Hires Telephone Mystery Shoppers throughout the US. Connections Education – Hires Teachers and other School Support Staff. Most positions are available to all US residents, while others are city and state dependent. Contract World – Hires Remote Contract Agents across the US and Canada. The only stipulation is you must live in an area where high-speed internet service is available. Dell – Hires for Business Development, IT Systems Advisors, Analysts, Engineers, Sales, Help Desk Support, Tech Account Managers and more. Some jobs are location dependent, yet other are open nationwide. DVMelite – Hires for Sales, Client Advocates, and Marketing Account Managers. eaHelp – Hires Virtual Executive Assistants and Virtual Social Media Assistants. Exec-u-sist – Hires Virtual Receptionists. Fancy Hands – Hires Assistants for short tasks like making phone calls, internet research, and data entry. Must have access to a high speed internet connection. FirstData – Hires Business Consultants, Sales Directors, Medicaid Consulting, Account Executives and more. Some positions are location dependent, but others are are open to individuals anywhere. Gabbyville – Hires Live Virtual Receptionists throughout the US. Must be able to work full or part-time hours Monday – Friday 9am – 8pm. Great VirtualWorks – Hires IBO for the areas of Customer Service, Retention, Inbound Sales, Nursing, and Paralegal. According to their website, they may not have jobs available in all states at all times … and currently they’re not accepting new profiles in the states of California, Connecticut, Maryland, Massachusetts, New York, and Oregon. IBM – Hires a wide variety of professions from Sales Consultants and Engineers to Business Development, Marketing, and Human Resources. Some positions are even available in Canada. Intelemark – Hires B2B Appointment Setters, B2B Appointment Setters, Lead Generation Professionals, and Professional B2B Communications Specialists. Intuit – Hires Tax Professionals in both the US and Canada. Some positions are city and state dependent. Just Answer – Hires Virtual Agents to answer live questions. Must have extensive knowledge in a certain subject matter. Available throughout the US and Canada. 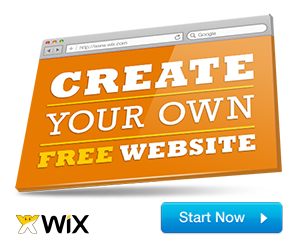 NextWave – Hires Grassroots Educational Outreach Reps and Grassroots Outreach Writers. Must have high speed internet connection. Parexel – Hires Clinical Research Associates (CRA), Call Center Agents, Patient Recruiters, and more. Most positions are available throughout the US, however some are city and state dependent. Rev – Hires Transcriptionists, Captioners, and Translators. Positions are available worldwide. SAP – Hires HR Specialists, Payroll Consultants, Marketing, Sales, Business Solutions Consultants, and many more. SAP hires telecommuters both inside the US and abroad. Talk2Rep – Hires Customer Service Reps and Sales Chat Agents. Time Etc – Hires Virtual Assistants in the US and in the UK. U-Haul – Hires anywhere in North America for E-Customer Service Agents, Reservation Agents, and Sales Reps.
UnitedHealth Group – Hires Proposal Writers, Quality Analyst, Nurses, Business Consultants, Clinical Admin Coordinators, Data Analysts amongst others. Some positions are location dependent, but many are nationwide. Vicky Virtual – Hires Virtual Receptionists. VoiceLog – Hires Live Operators. Must have access to a high speed internet connection. Western Governors University – Hires Counselors, Course Mentors, Student Mentors, Evaluators, and more. Most positions are available throughout the US, but there are some that are location dependent. Working Solutions – Hires Customer Service Reps, Sales, Hospitality Support, Licensed Life and Health Insurance Agents, and Corporate Travel Agents. Positions are open throughout the US. Worldwide 101 – Hires Virtual Business Assistants. Xerox – Hires Data Entry Clerks, Call Center Reps, Instructional Designers, Payroll Specialists, Business Development, Case Research Specialists and more. Many positions are open US wide while others are city and state dependent. Mannatech Review – Legit Business or Big Scam?